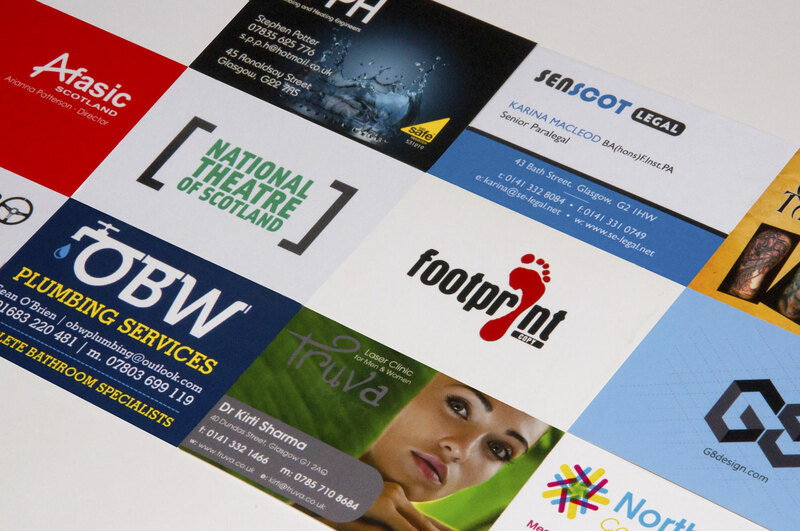 Low in price, high in quality, our Budget Business Cards are ideal for everyday use. 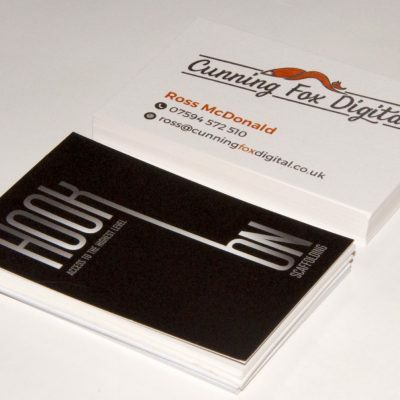 Budget cards are digitally printed on 350gsm Matt Board. 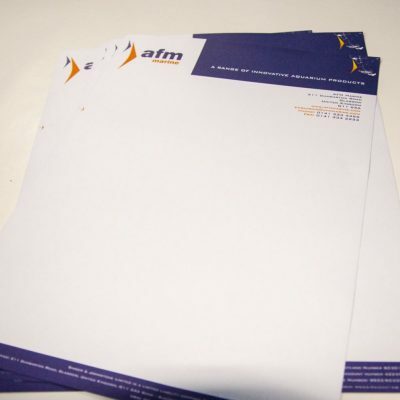 We offer two types of business cards, Budget and Luxury. 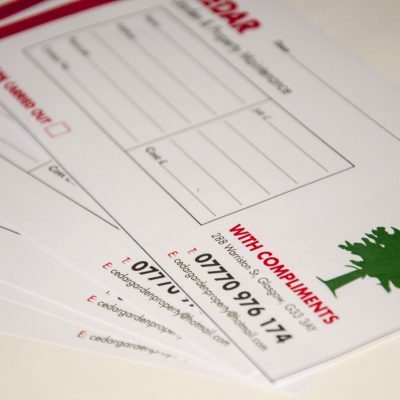 If you require any more information or assistance with any of our cards please get in touch or visit our print shop located in Maryhill Road, Glasgow. 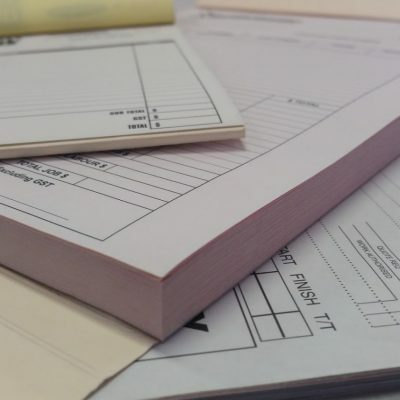 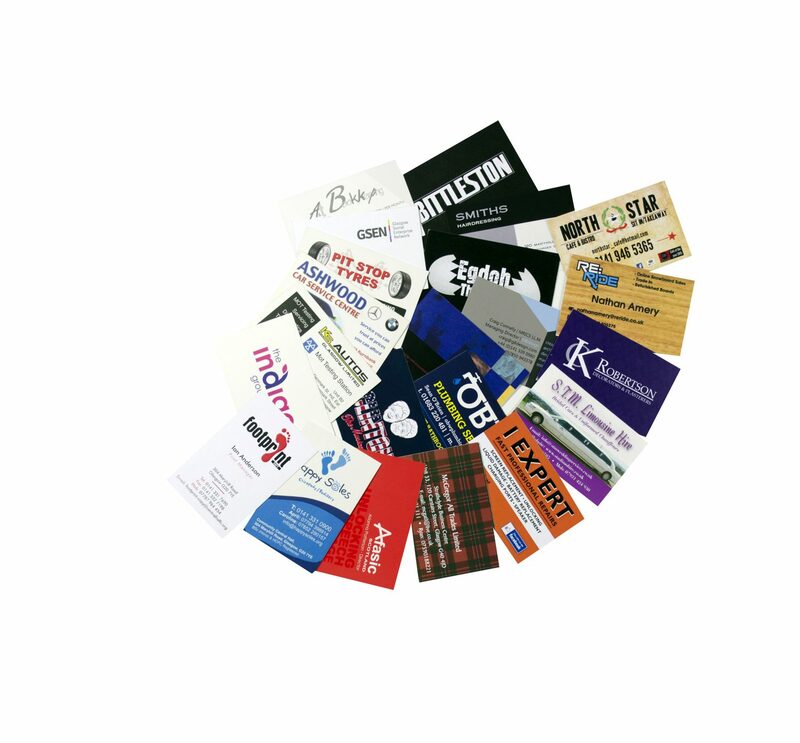 We have the ability to produce business cards the very next or same day if required!